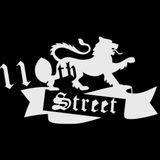 110th Street was first introduced to Galway nightlife in the Town Hall in November 1998. 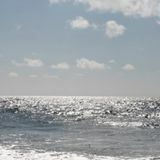 Residencies have been held in the Radisson, GPO, The Vic, Deeper / The Cellar, Monroe&apos;s Tavern and Factory/Electric along with residencies in Dublin, Cork and appearances at clubs and festivals all over the country. Catch Cian and Cyril these days in Galway with occasional parties in The Blue Note.